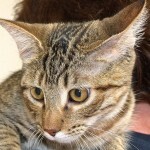 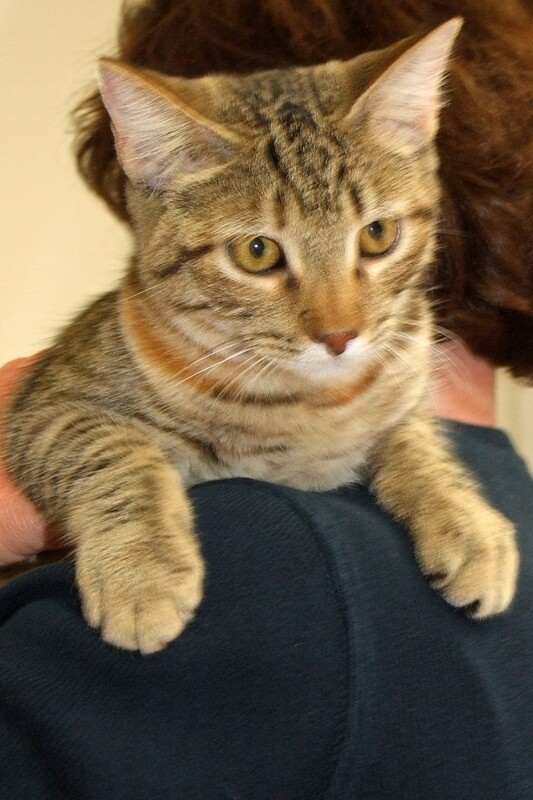 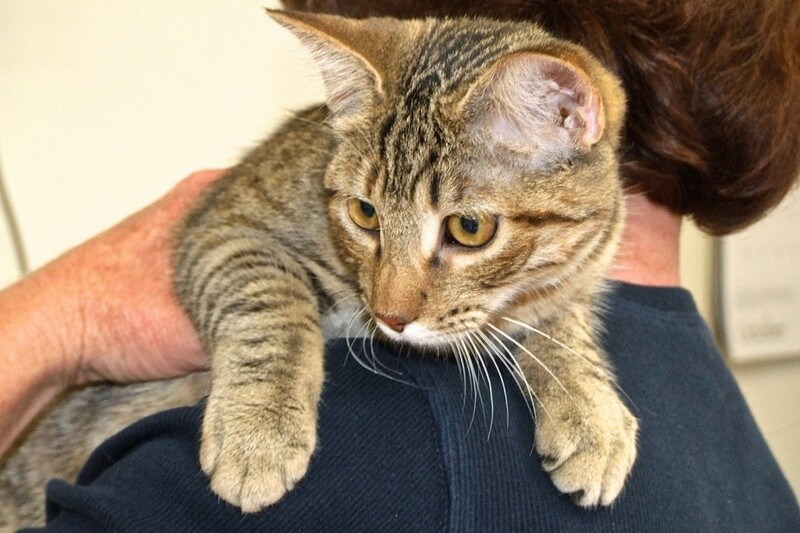 QUINCY is a 6-month-old declawed, spayed Brown Tabby with white female. 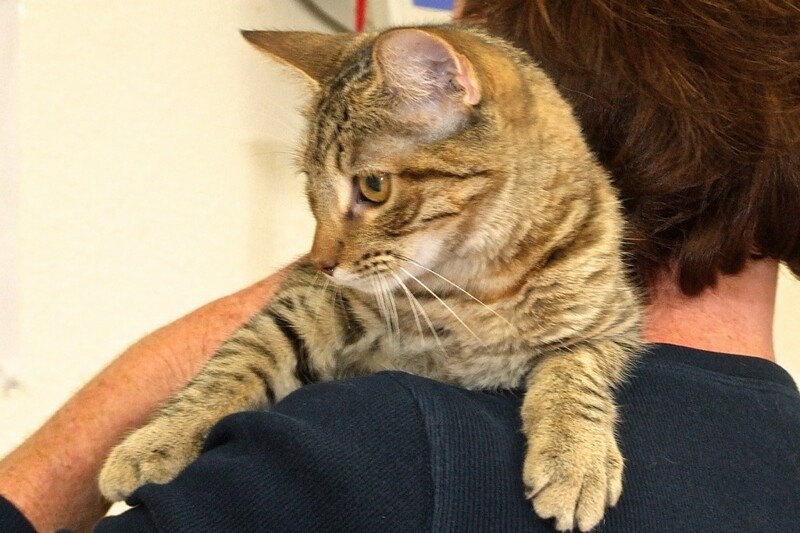 She has been rescued, is up to date on her shots, and is offered free to good home. 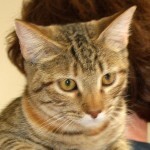 She is sweet and soft, social and energetic. 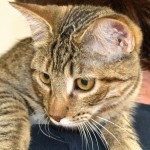 Quincy is current on shots and has been spayed. 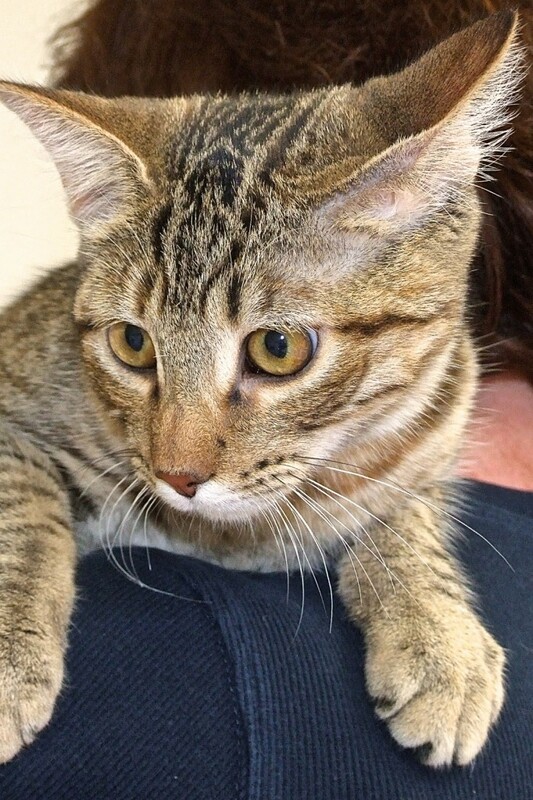 There is no adoption fee for this beautiful kitty. 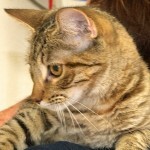 Please call Julia between 8 AM and 8 PM at 520-398-2329.